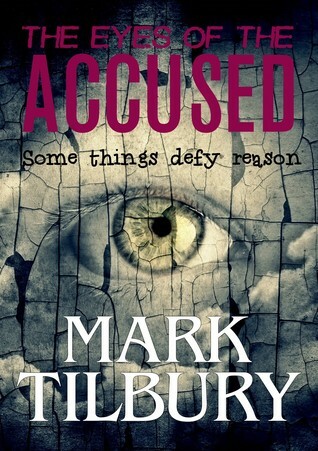 Firstly I would like to thank Sarah Hardy of Bloodhound Books for inviting me on this Blog Tour for The Eyes of the Accused by Mark Tilbury. This is the second book in the Ben Whittle series so really I would advise you to read The Revelation Room first, as there are a number of references made back to the story in this book and of course you will then be as excited as I was to be reading The Eyes of the Accused too. 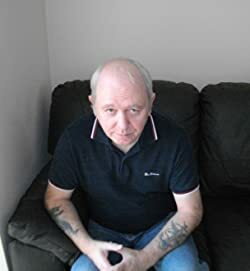 Now the story, well you get the same great team working the case but oh boy just love Mark Tilbury’s mind because it seems like he is literally bursting with so many different angles for the criminal side. It’s like comparing Venus to Mars, you just can’t. Just brilliant! Each one is so unique that it makes it impossible to second guess the plot. How can a pregnant woman just simply disappear without trace? When the police have exhausted all their leads their hands are tied, leaving only one course of action, the missing woman’s mum gets in touch with Ben’s dad through his P.I. business because they can go that extra mile. Ben is a bit more of a thinker but Maddie doesn’t just jump in with both feet she asks how high, how far and adds a flip too! Phew! There is an endearing sort of innocence about Ben and Maddie which is really sweet but also dangerous professionally. They dive in without giving much thought to the consequences of their actions but all with good intension. It makes for a pretty tense and exciting read and did I mention dangerous? Yikes!